Under Construction. 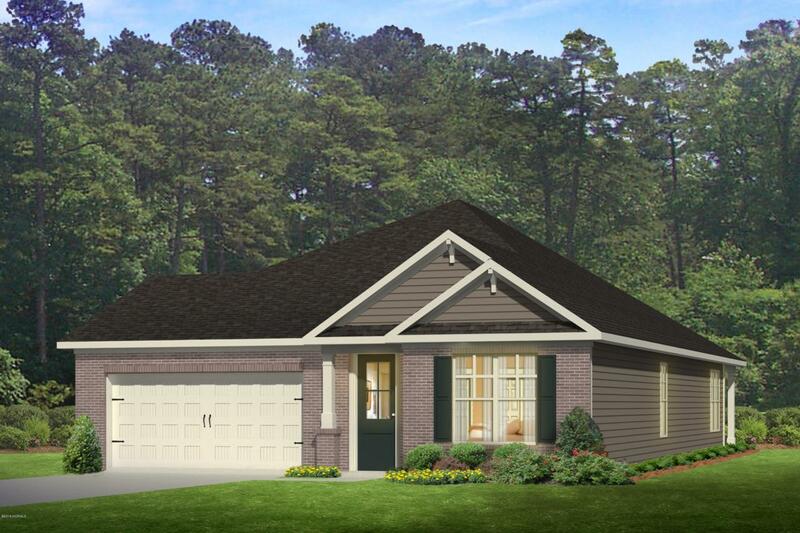 This Litchfield model full brick front over 2032sq'. 11' ceilings in main living areas, 9'x25' rear covered porch situated at the end of cul de sac & mature tree lined lot. Hardwood in main living areas, ceramic floors in baths & laundry room, kitchen large walk-in pantry, granite table top island w/pendants, open to great room & spacious dining area. 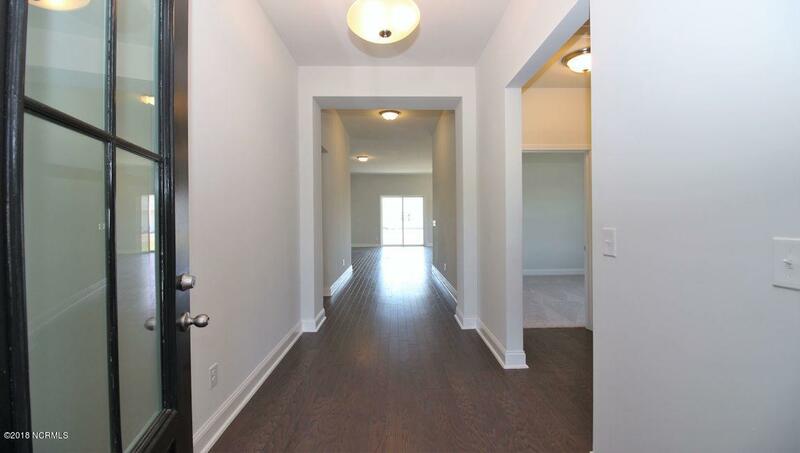 Master w/two WIC, spacious bath 5' walk in shower. 4th bedroom can be office/den. SMART HOME!! 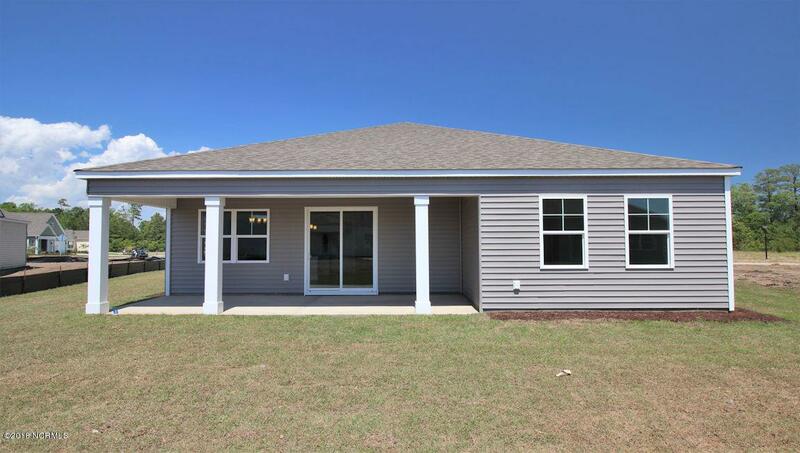 HOA includes landscaping, irrigation, & amenities. HOA includes landscaping, irrigation, clubhouse, pool, tennis/pickle ball courts, shuffle board, billiards, ping pong, fitness center. 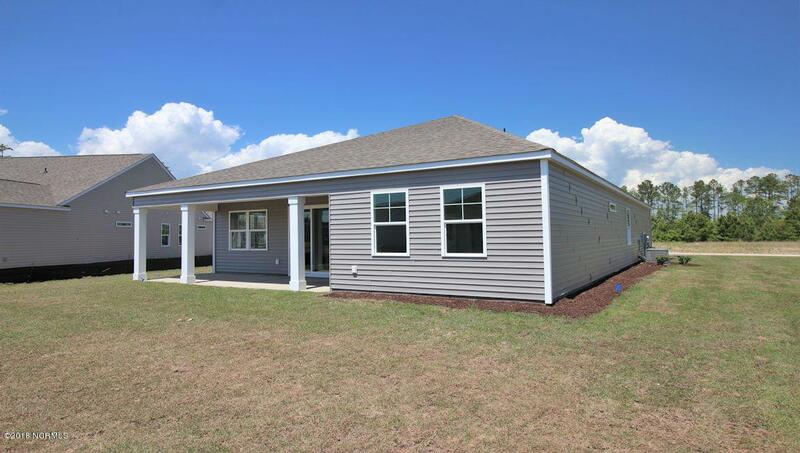 Minutes to downtown Calabash restaurants & shopping, Intracoastal waterway. 5 miles to Sunset Beach.